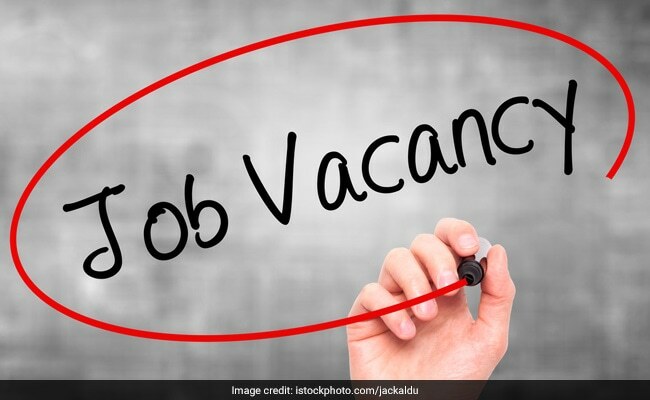 Andhra Pradesh Public Service Commission (APPSC) has begun the application process for recruitment of Forest Range Officers in Andhra Pradesh Forest Services. Andhra Pradesh Public Service Commission (APPSC) has begun the application process for recruitment of Forest Range Officers in Andhra Pradesh Forest Services. The Commission had advertised 24 vacancies out of which 20 were fresh vacancies and 4 were carry over vacancies. The online application process which has begun today will end on December 30, 2018 midnight. In order to apply online for this recruitment, candidates would first need to obtain One Time Profile Registration (OTPR) id. Candidates can find OTPR registration link on the homepage of the commission's official website. After OTPR registration, candidates can login in the Commission's website with their OTPR id and OTPR password. After logging in candidates will have to click on the "Online application submission" link present in the bottom right corner of the Commission's website. After filling details in the application form, candidates would need to make application fee payment. Candidates would need to pay an\application fee of Rs. 250 toward application processing fee and Rs. 120 toward examination fee. Candidates falling in SC/ST/BC/Ex-servicemen/Families having Household Supply White Card/Un-employed youth as per G.O.Ms.No.439, G.A (Ser- A) Department categories are exempted from paying Rs. 120 examination fee. They will have to pay only Rs. 250 toward application processing fee. After successful payment of application fee, a payment reference ID will be generated. Candidates should note down this id for future reference. After successful payment, candidate would be redirected to the application form. They would need to provide payment reference ID and other required details. Check all the data entered and submit the application form. After submission, an application receipt will be generated. Once the application is submitted, correction facility will be activated for the candidate and they can make any correction in their application if necessary. Fields which affects the name, fee and age relaxations will not be enabled for corrections.